Herbie Hancock / Maiden Voyage with Obi has arrived in FACE RECORDS NYC. 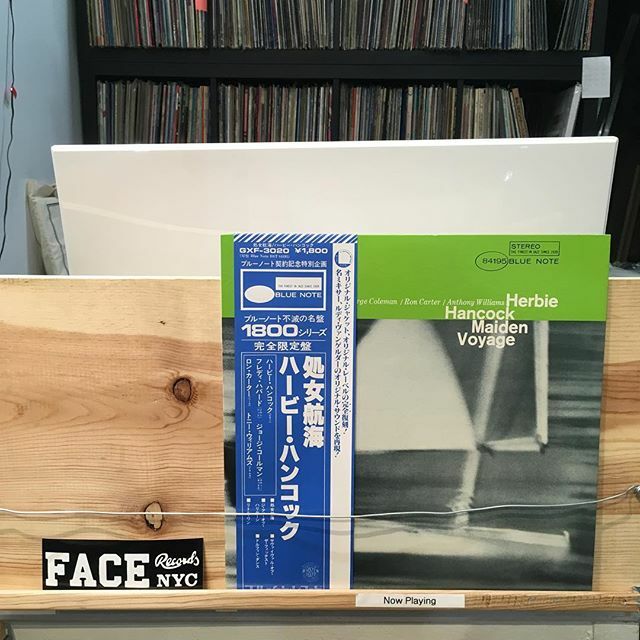 Herbie Hancock / Maiden Voyage has arrived in FACE RECORDS NYC. Next Post Japanese vinyl’s great titles hitting the floor tomorrow.